Right now, I’ve got no idea what kind of footage CD Projekt Red has in store for you. All I know is, is that folks have been waiting for it. And that we never got invited to the super duper exclusive press event that was held recently. But we’ll show them! We’ll show them all! I have no idea where this intro paragraph is going! ENJOY THE NEW FOOTAGE! The Witcher 3: The Wild Hunt is out in May on Xbox One, PC and PlayStation 4, and chronicles the end of the witchery tale of Geralt of Rivia. 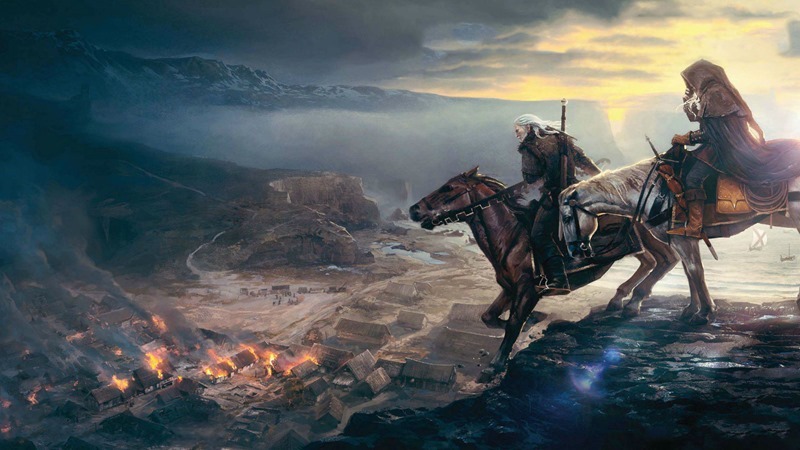 Will he witcher harder than ever before? Which Witcher will witch the best? All this and more, soon!